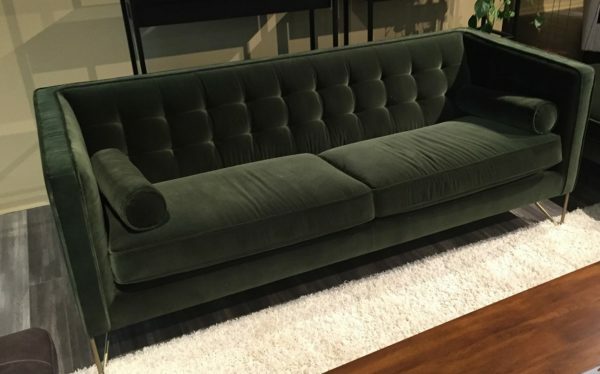 Tags: dark green, green, Prato. 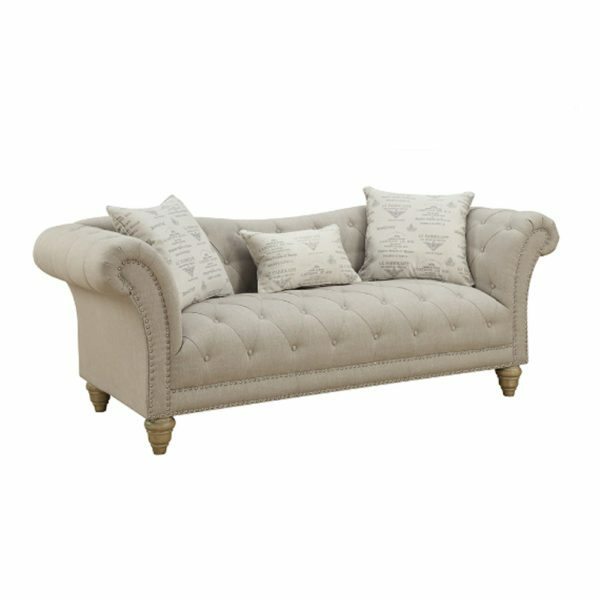 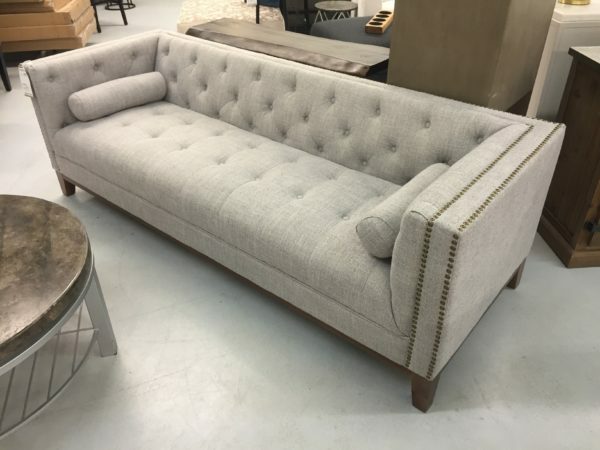 We’ve been hard at work to bring you some wonderful new exclusive sofas or couches. 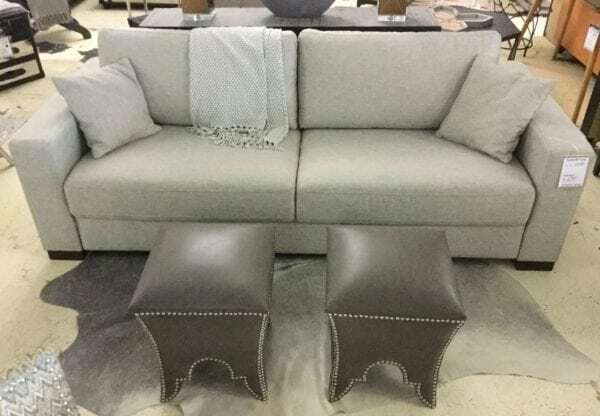 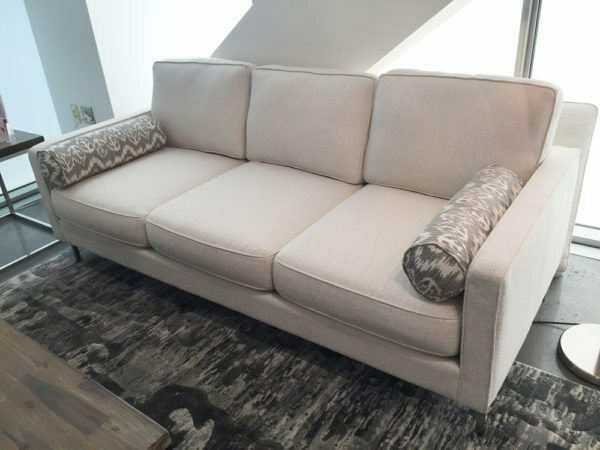 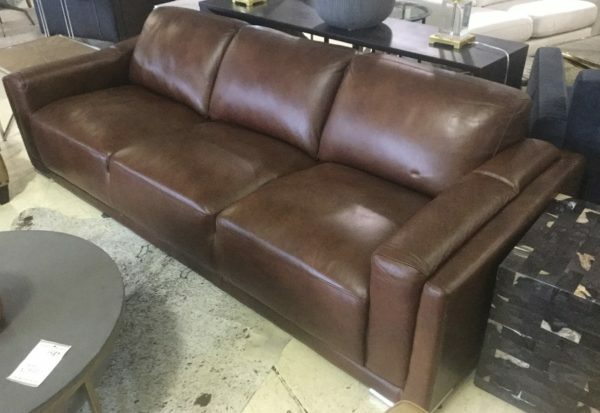 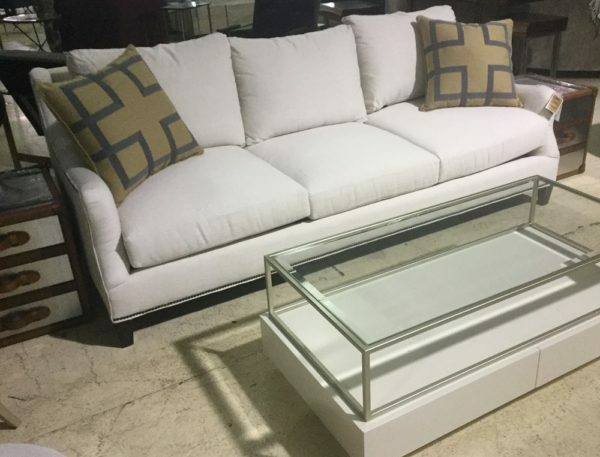 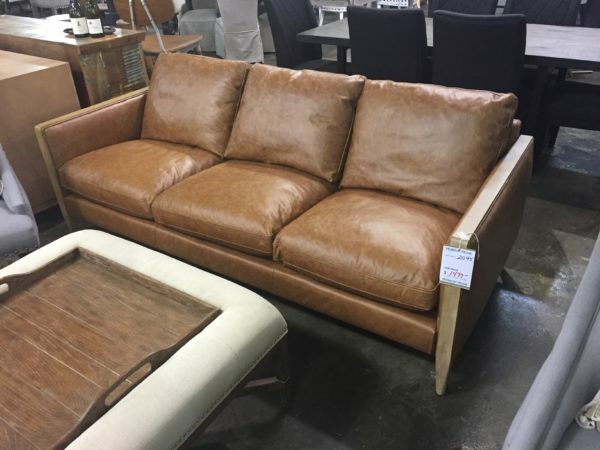 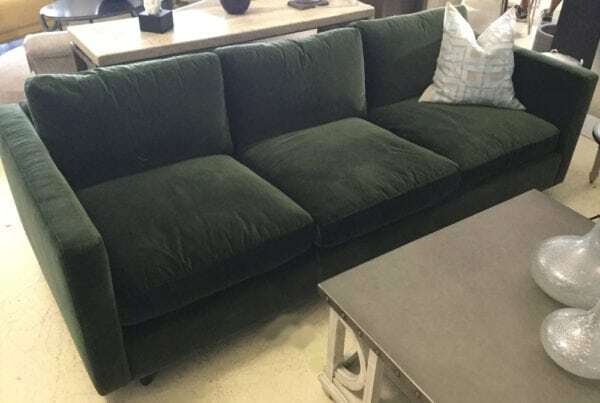 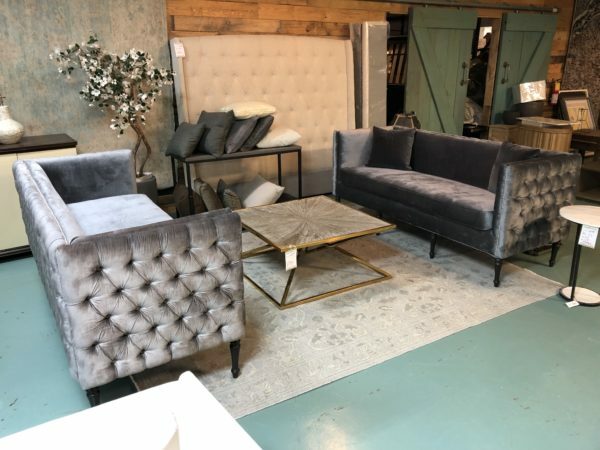 Our showroom can be found in the Westside Furniture District of Atlanta, and is outfitted with a broad selection of couches,sectional sofas and sleeper sofas, as well as other types of pieces and accessories. 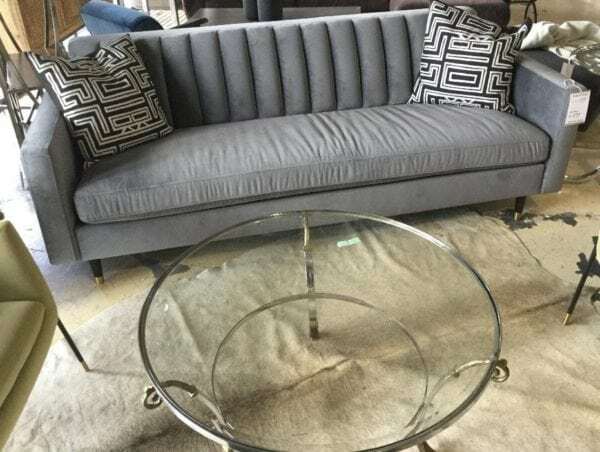 Whether you’re looking for an angular style, box type, high-back style, circular style, or a daybed sofa, we have them. 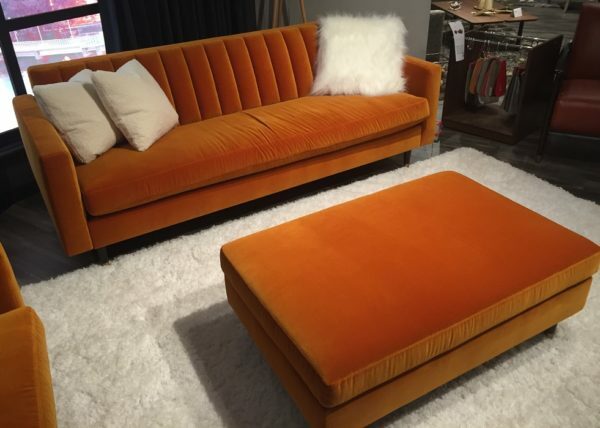 You’re guaranteed to find a design to match your preferences. 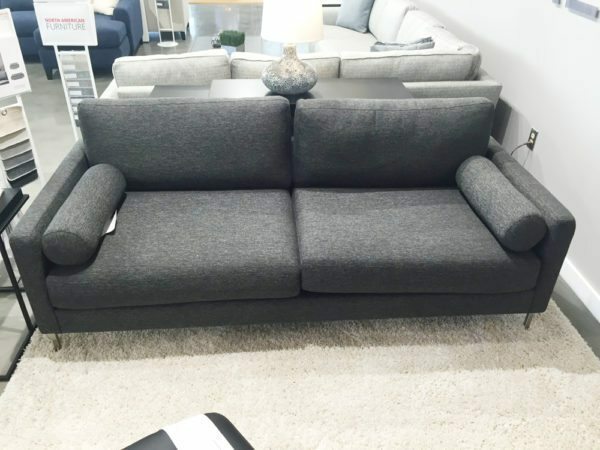 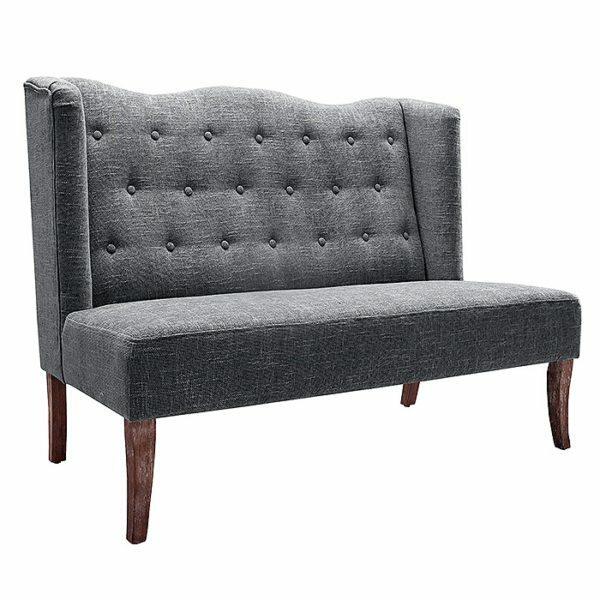 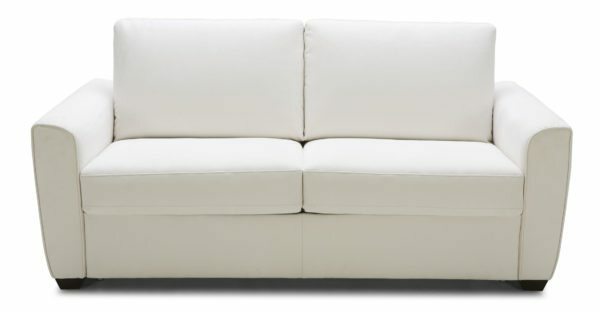 We carry a wide array of different sofa styles, colors, and brands. 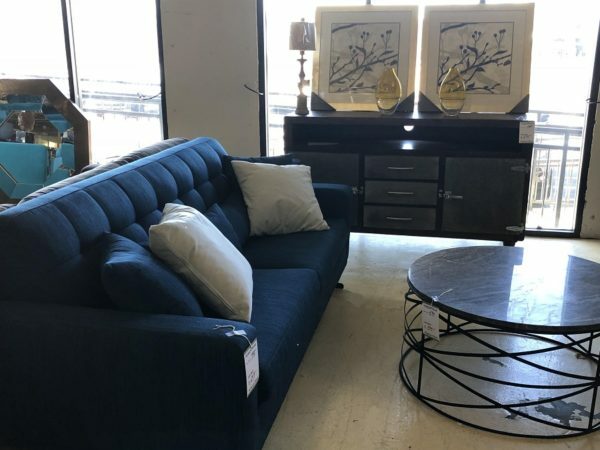 For the most part we carry modern, contemporary, transitional, industrial and several styles but very little traditional furniture.